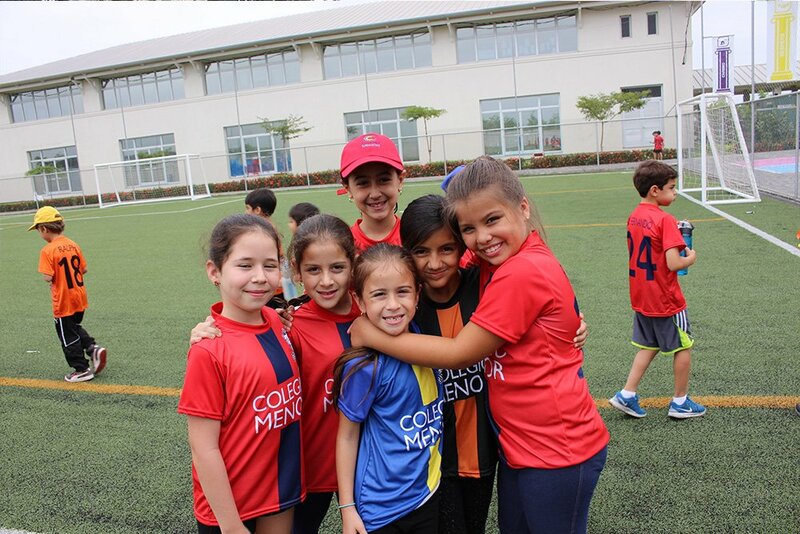 Colegio Menor students participate in a variety of extracurricular activities, academic trips and community service projects that promote community spirit and life skills. 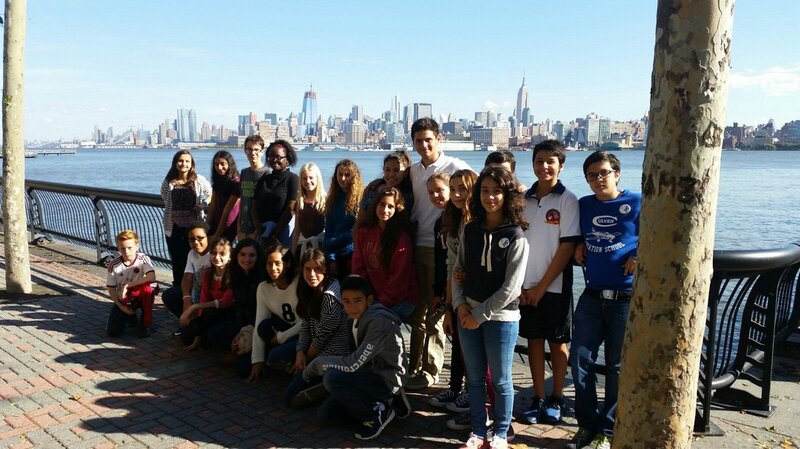 Community Service is very important work for our students and our staff. 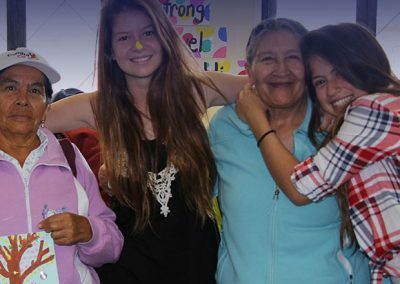 Every year we get involved in a variety of volunteer activities with neighboring communities. 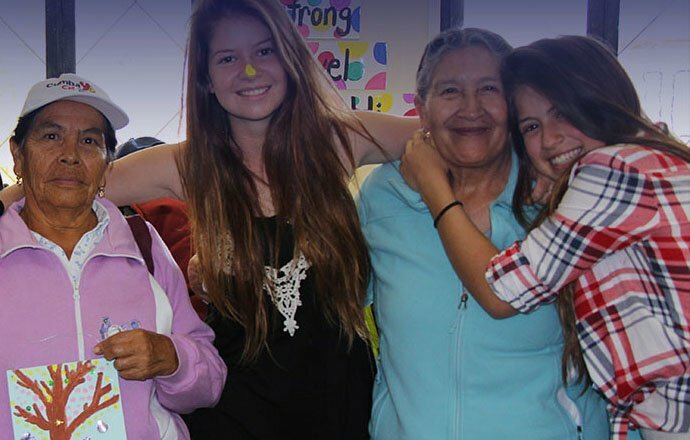 Our work with senior citizens of Cumbayá and our connection with various foundations such as Habitat for Humanity has allowed us to continually involve our students in community service. 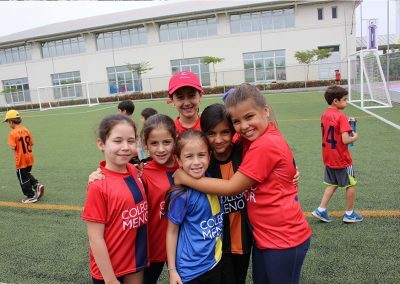 Colegio Menor students participate in over 20 extracurricular activities which include sports, music, Model United Nations (MUN), community service, Destination Imagination, robotics and student government. 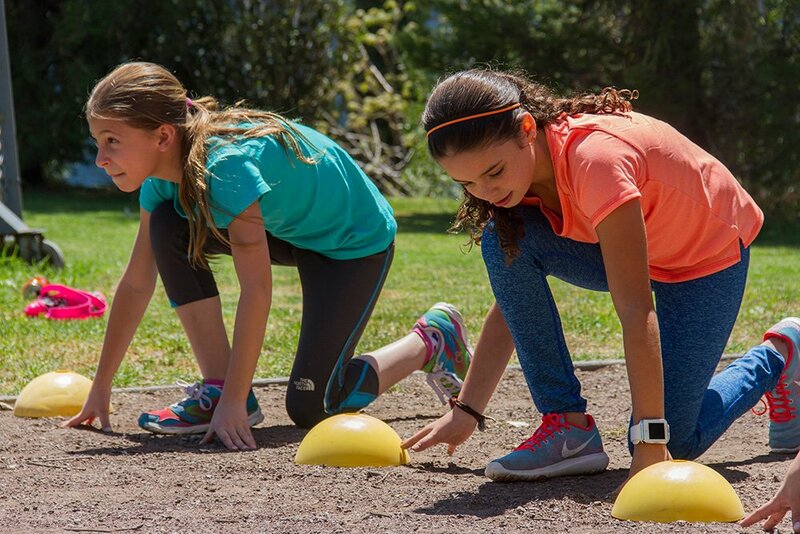 Participation in extracurricular activities promotes community spirit and life skills in our students. 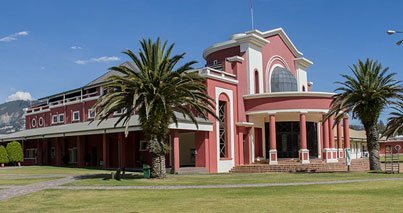 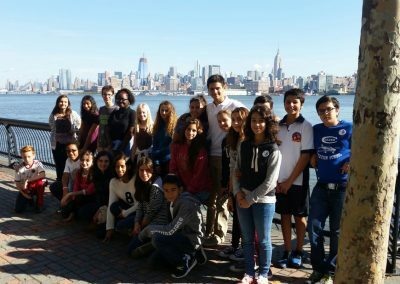 Every year Colegio Menor offers two short term international exchange programs, in which participating students (grades 8, 9, and 10) become acquainted with and more conscientious about various aspects of different cultures (language, music, food, personal habits, beliefs, values, etc. 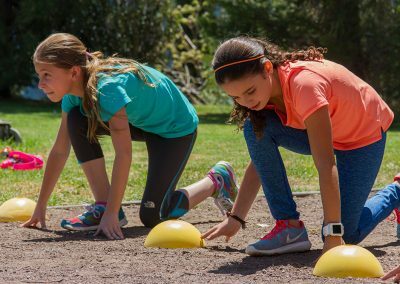 ), expand their view of the world through exposure to new ideas and perspectives, become more independent by removing them from their comfort zones, and develop skills that cannot be learned in the classroom.